Seabourn Cruise Line will begin cruises from Miami and San Juan to Cuba from late 2019. 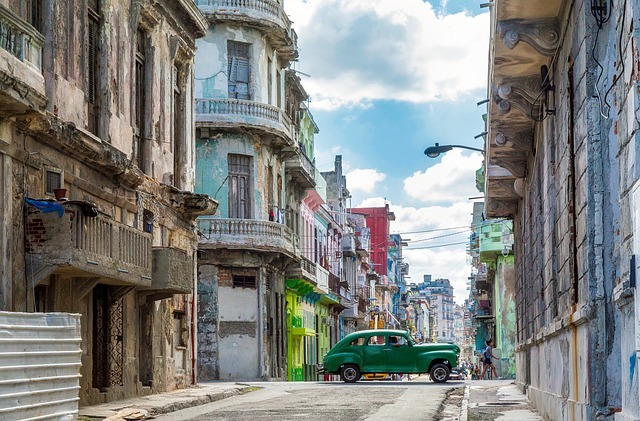 The Cuban sailings will be operated by the 458-guest Seabourn Sojourn, and kicks off with an 11-day sailing on November 4, 2019. All sailing will be between 11-14 days, calling at Cienfuegos, Havana, Punta Francés in Isla de Juventud, Antilla and Santiago de Cuba. All sailings include an overnight stay in Havana. Some sailings also call at other Caribbean destinations including Jamaica, the Caymans, Antigua and the Dominican Republic. "We are excited to finally be able to include Cuba in our itineraries, and our guests and travel partners have been anxiously awaiting an ultra-luxury travel experience with a wider selection of destinations in this relatively undiscovered Caribbean treasure," said Richard Meadows, president of Seabourn. It becomes the third Carnival Corp cruise brand to sail to Cuba.